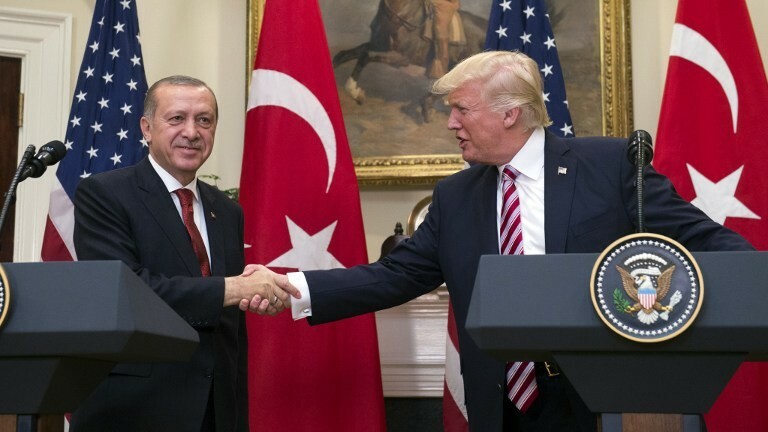 In President Trump’s recent meeting with Turkey’s President Erdogan, Trump said nothing about the authoritarian crackdown currently underway in Turkey, nor did he condemn the attack by armed members of Erdogan’s security team on protestors outside the Turkish embassy in Washington, D.C., in which American Diplomatic Security officers were assaulted and nine people were hospitalized. President Erdogan apparently watched the melee unfold from the embassy steps. 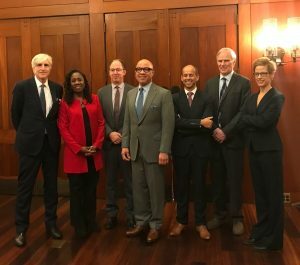 The same week that these events unfolded in D.C., the summary judgement and sentencing was handed down in a Turkish court with regard to the case against Murat Celikkan, a journalist and prominent Turkish human rights activist. Celikkan had been accused of spreading propaganda for a terrorist organization because of his involvement in the campaign to protest the crackdown and ultimate closure of the Özgür Gündem daily newspaper. Özgür Gündem was one of 15 media outlets that had to shut their doors after a government decree was issued on October 29, 2016, and its closure marked the silencing of the last media enterprise that had an active readership among Turkey’s minority Kurdish community. 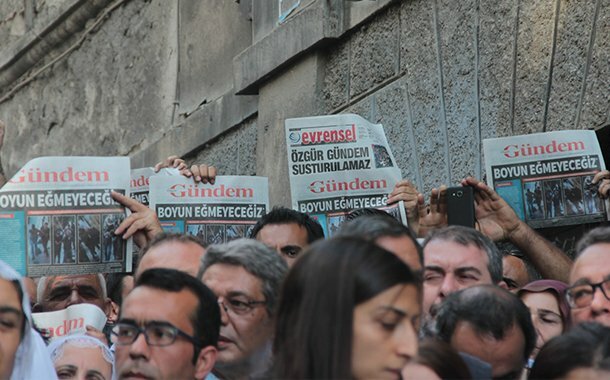 In other words, the closure of the newspaper points not only to a ruthless attack on press freedom in Turkey, but an assault on one of Turkey’s minority communities as well. Celikkan’s pending trial, and Erdogan’s assault on journalists and newspapers critical of his positions are well known. 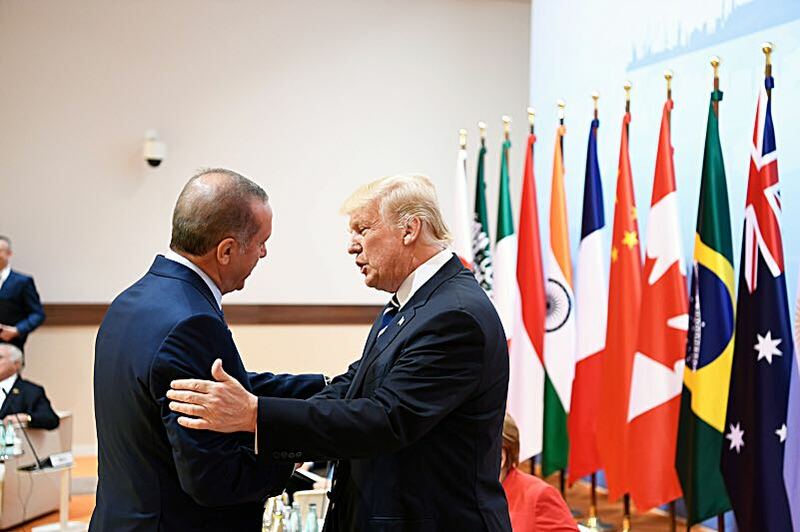 Trump’s silence in the face of such actions, his refusal to name Celikkan and other journalists under attack, make him complicit in Erdogan’s terrible human rights record. Erdogan’s offensive against journalists has increased dramatically following the attempted coup on July 15, 2016, and his subsequent declaration of a state of emergency in Turkey, which gives him unprecedented power in issuing decrees against anyone deemed critical of his government. The result, as reported by Human Rights Watch, is that by December 2016, 140 media outlets and 29 publishing houses have been shut down in Turkey, and arrest warrants have been issued for more than 100 journalists. According to the Committee to Protect Journalists, Turkey jailed 81 journalists in 2016 alone, more than any other country. 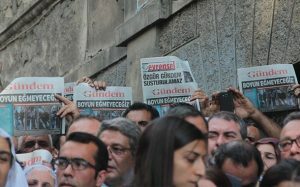 Celikkan was by no means the only protester of the closure of the Özgür Gündem daily to subsequently be accused of spreading terrorism propaganda; of the 56 people who joined the campaign to protest the crackdown and ultimate closing of the paper, 50 were placed under investigation and 38 have been prosecuted thus far. Unlike many others, however, Celikkan’s sentence of 18 months in prison has not been reduced or deferred — a result of his so-called “lack of remorse” during the trial. Celikkan is both a journalist and a prominent human rights defender. 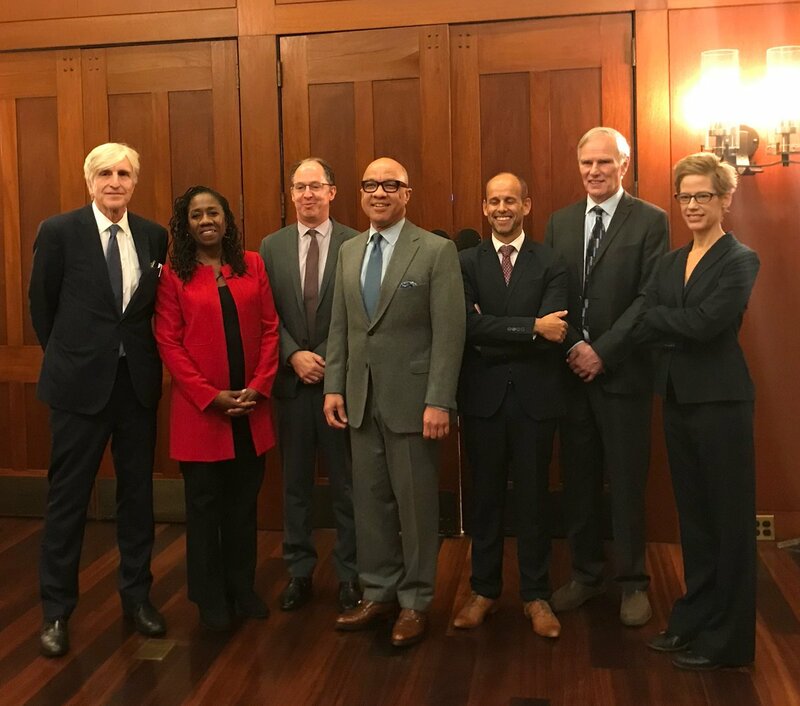 He is co-director of the Istanbul-based Truth, Justice and Memory Studies Center, and has been engaged in human rights advocacy, including working to uncover truths about human rights violations committed by the state. 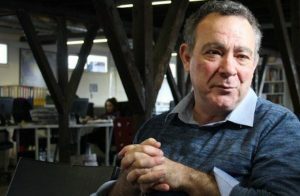 He has worked in particular to document and disseminate information about Kurds who during the 1990s were disappeared by the state, and whose cases remain officially unresolved. The current situation in Turkey, the violence supported and perpetrated by the state, and the suppression of human rights and freedom of speech that Erdogan endorses, suggest how quickly unresolved and unacknowledged past violence can re-emerge. 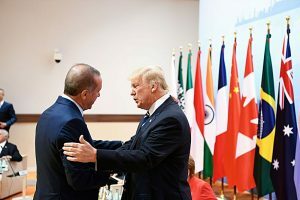 That Trump helps Erdogan perpetuate this silence speaks to his own murky record on denouncing violence and attacks on the freedom of expression and the rights of journalists. 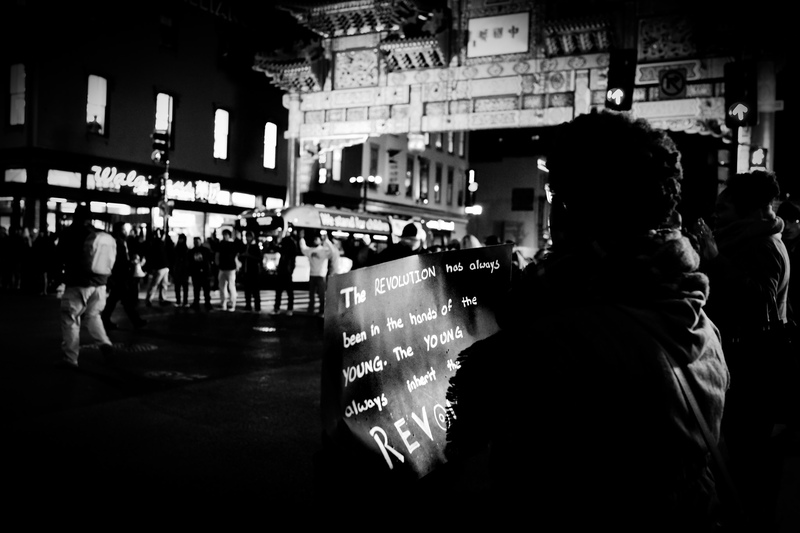 Ariella Lang is Associate Director at the Institute for the Study of Human Rights at Columbia University.